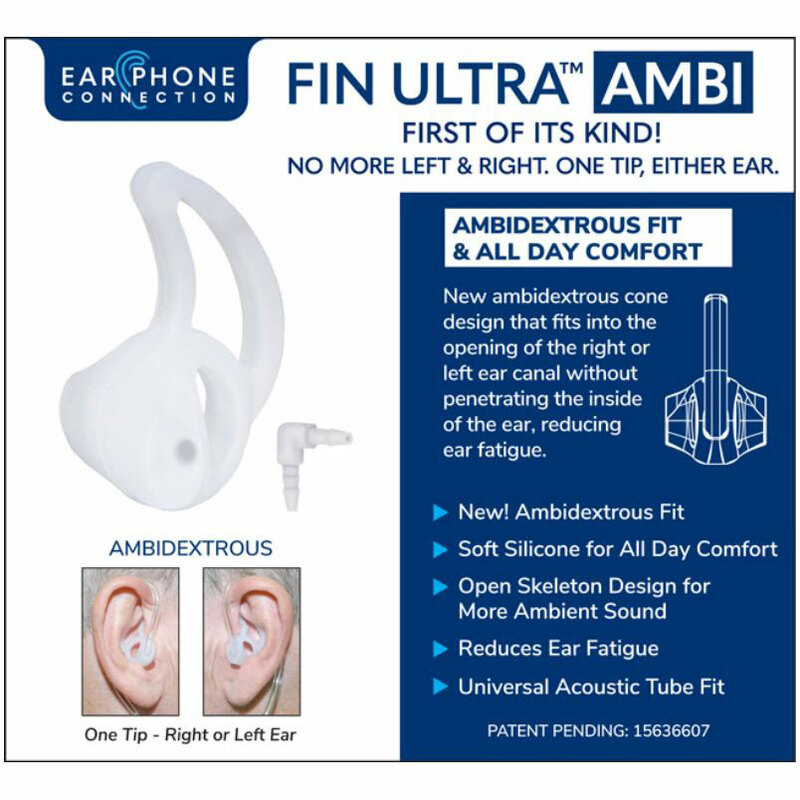 FIN ULTRA AMBI Ear Tip Provides All Day Comfort For 2-Way Radio Users | Magnum Electronics, Inc. This entry was posted in New Products, Tech Tips and tagged 2-way radio, APX, communications, DMR, Ear Tip, P25, XTS by magnumelectronics. Bookmark the permalink.